A joint effort by Amazon and Lockheed Martin to provide ground station services to satellite startups could pose a competitive threat to other startups offering similar solutions. 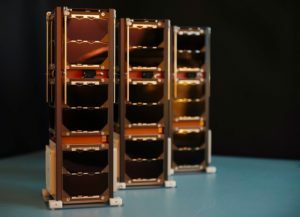 San Francisco RBC Signals is joining forces with Antrix Corp., the commercial arm of the Indian space agency ISRO, to provide communications services to satellite operators. 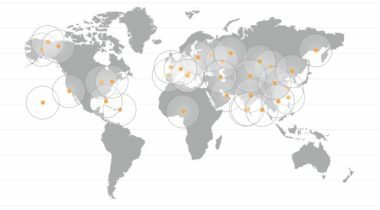 RBC Signals, a company that provides a global network of ground stations by using excess capacity from existing facilities, has signed up a company developing a small satellite constellation as an early customer.